physical harm, emotional abuse, or financial exploitation of an elderly person. A family member, a guardian, or an elder abuse attorney may pursue elder abuse claims against the person responsible on behalf of the vulnerable elderly person. When Do You Need an Elder Abuse Attorney? 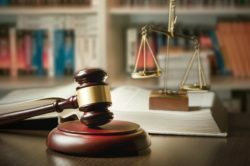 An elder abuse attorney is responsible for representing clients in a lawsuit against caregivers. They come in handy when there is sufficient evidence to prove that an act of elder abuse was committed. At the BCN Law Firm, providing legal services to residents in The Villages® community, we handle a broad range of legal matters, including elder law, real estate, bankruptcy, foreclosure, personal injury, among other legal issues. Our organization also provides the elderly with legal services in estate planning, business succession planning, estate planning, guardianship, and long-term care. During the process, we communicate with caregivers to ensure the elderly enjoy the highest possible quality of life. Moreover, we help vulnerable adults pursue monetary damages and compensation for beneficiaries of the elder abused victim by criminal statutes. 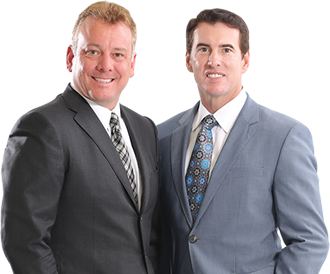 We offer a free, confidential consultation through our attorneys helping residents across The Villages® and surrounding areas. If you believe someone you know is the victim of elder abuse, the compassionate attorneys at BCN Law Firm can help. Call us today at (352) 775-4739 for a consultation from one of our lawyers experienced in elder abuse.